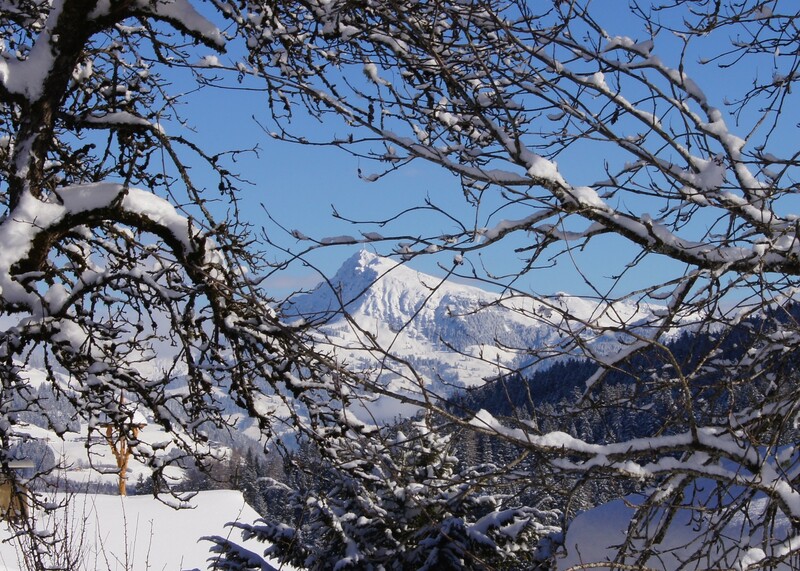 Take a vacation in the middle of the greatest ski and hiking area in Austria! 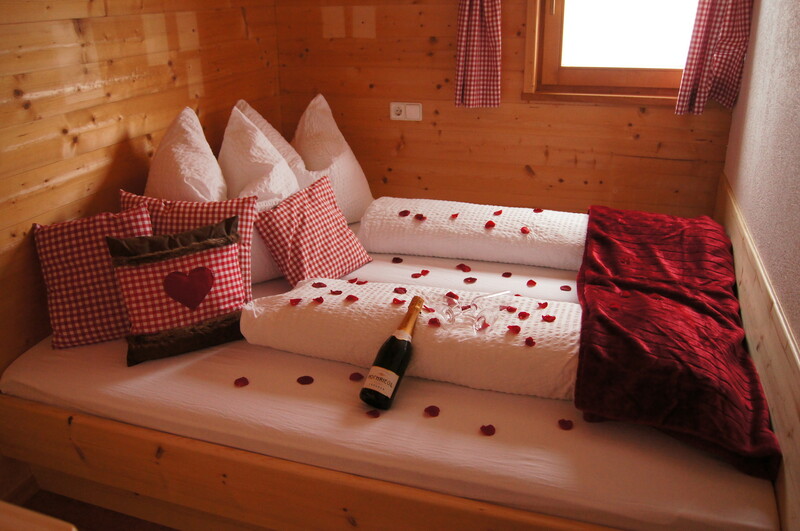 Cozy, lovingly furnished mountain cabin in the middle of the largest ski - and hiking paradise of Austria, one of the highlights of the cabin is determined the all over the year to 37 ° C heated hot tube with fabulous views of the Tyrolean mountains. 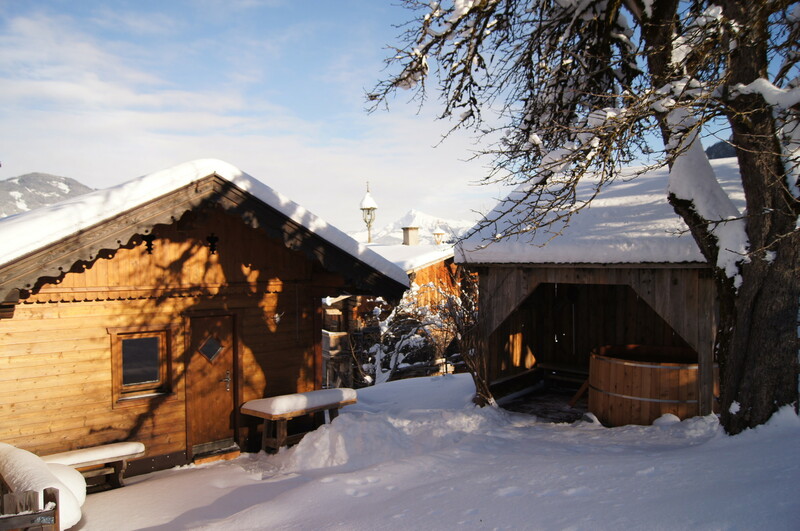 The hut is located at 950 meters altitude in Brixen im Thale in Tyrol and is accessible always by car. It has a fully equipped kitchen with an old wood stove and a cozy dining area, 3 double bedrooms, a bathroom with shower and toilet and a large storage room with boot dryer, cozy place for 2 to 6 people. 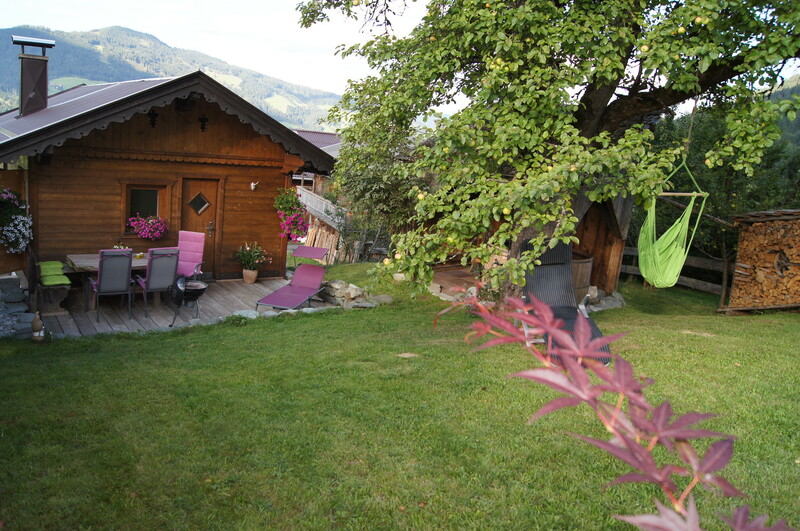 If you don´t want to be disturbed, you can sit on the terrace behind the cottage (view with hot tube) and enjoy the evening with a BBQ , read a book under the ancient apple tree, or enjoy a glass of wine in peaceful togetherness. 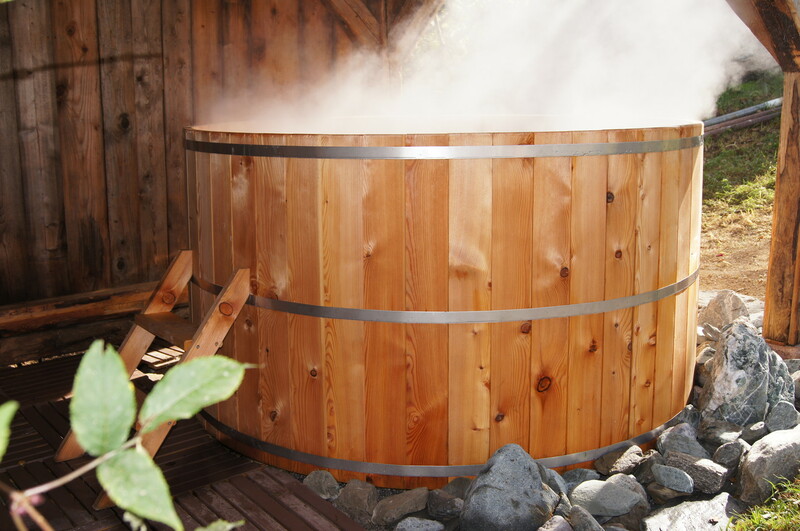 After a hard day's skiing or hiking a bath in the warm hot tube just the thing that is very healthy and pure relaxation. 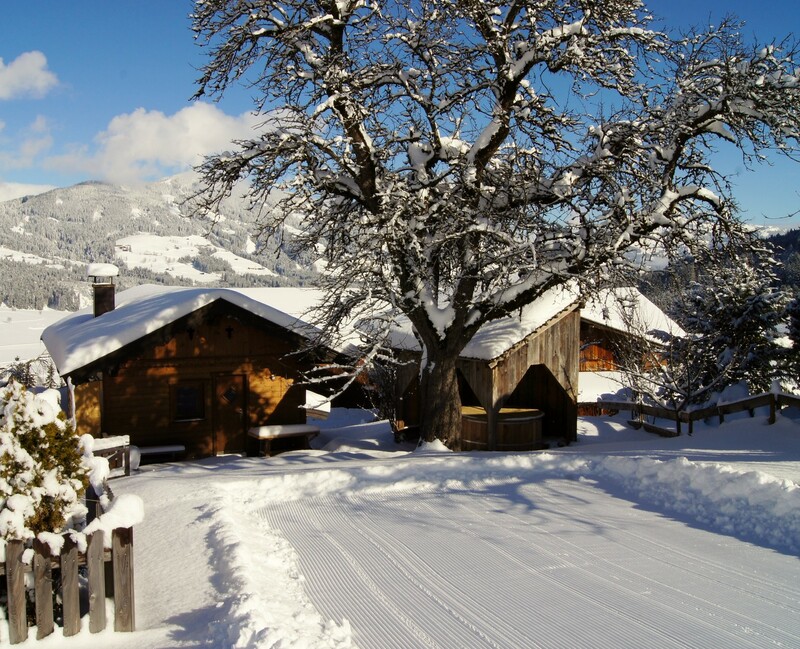 When you take a seat in front of the hut in the garden, you will have a great view of the Brixen Valley up to the Kitzbühler Horn and you are surrounded by an ancient farmhouse with stable and barn, a large meadow and a residential building. You can also buy homemade bacon, smoked sausages, eggs and selfmade brandy, but also a bakery service for fresh bread in the morning is available. 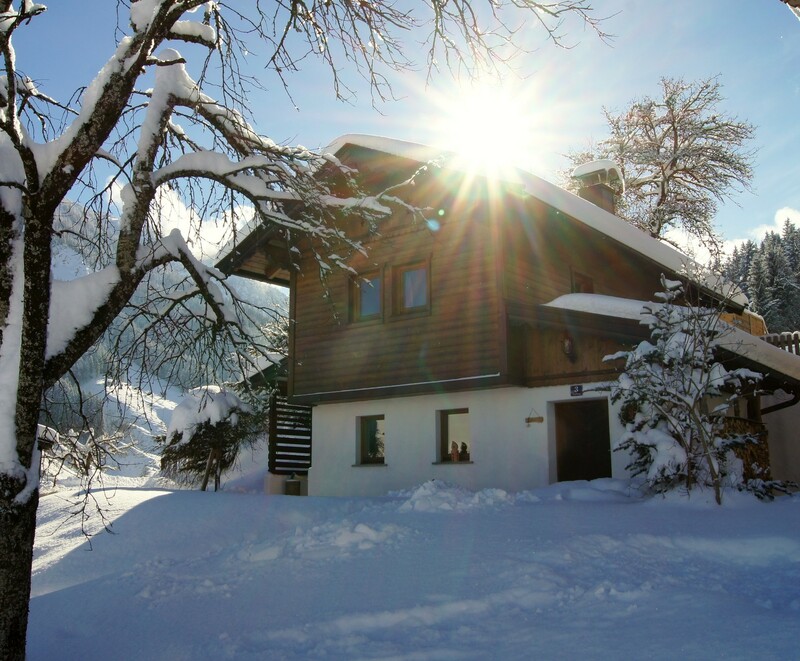 This country cottage is right on the piste no. 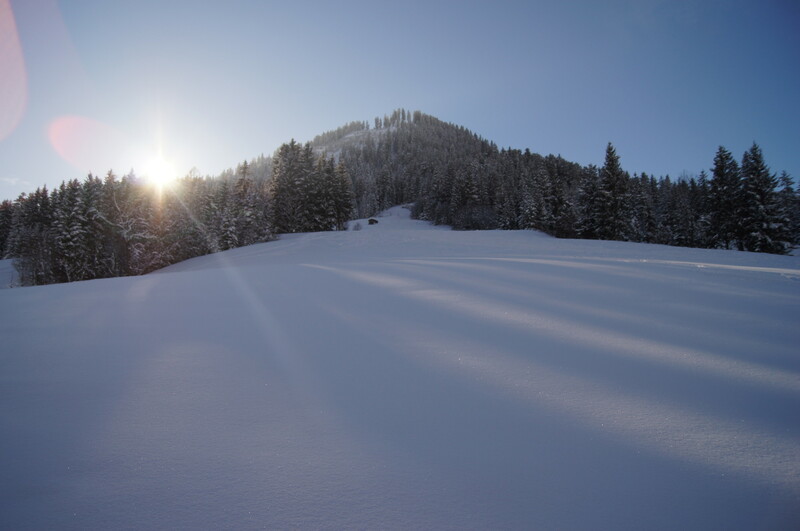 16a in the Skiarea "Wilder Kaiser Brixental" (280 km of slopes), this has been repeatedly recognized as the best ski resort in the world and it is the largest in Austria. So you can start skiing directly from the hut, also hikers, cross country skiers and snowshoe walker are on the right place here. 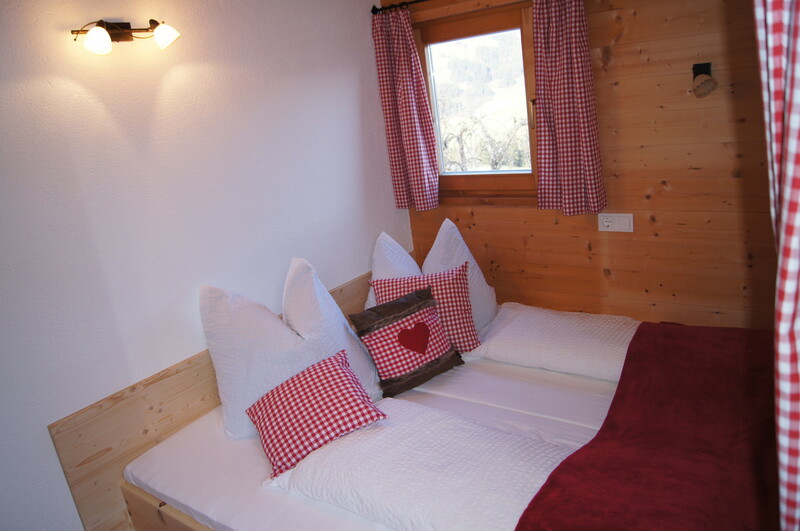 In the ski rental you also get 10% discount on your rent items! 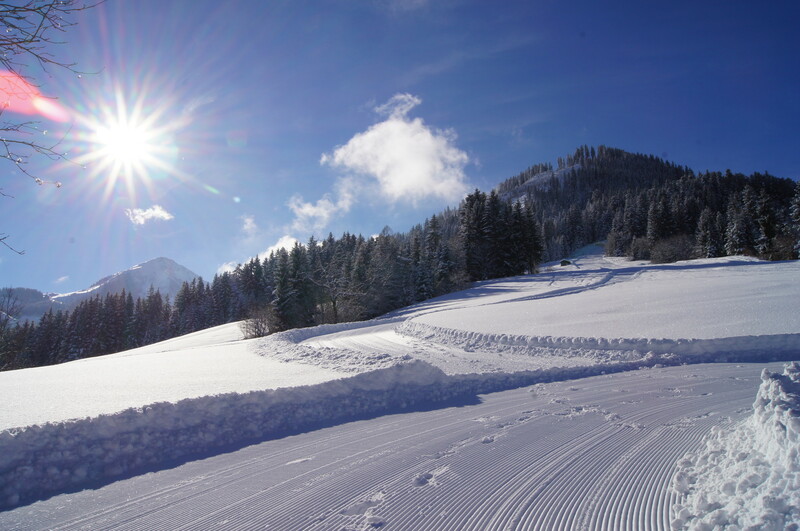 A 3 km long natural toboggan run with toboggan rental is about 5 minutes walk from the cottage. 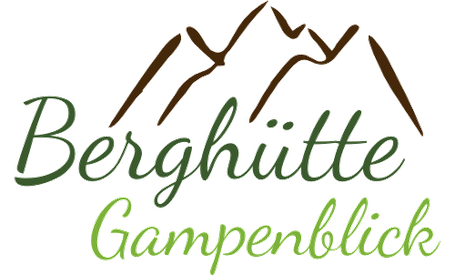 If you have since achieved that goal to get to a small quaint old mountain hut (Brixenbachalm) where you will be spoil with typical Tyrolean specialties as well. 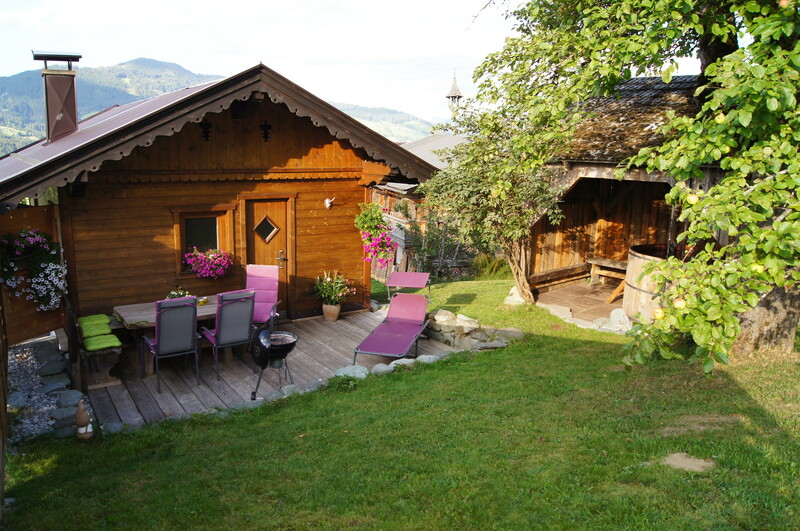 For all enthusiastic hikers is the country cottage the perfect starting point. But also many mountainnbike toures can be reached from the hut. 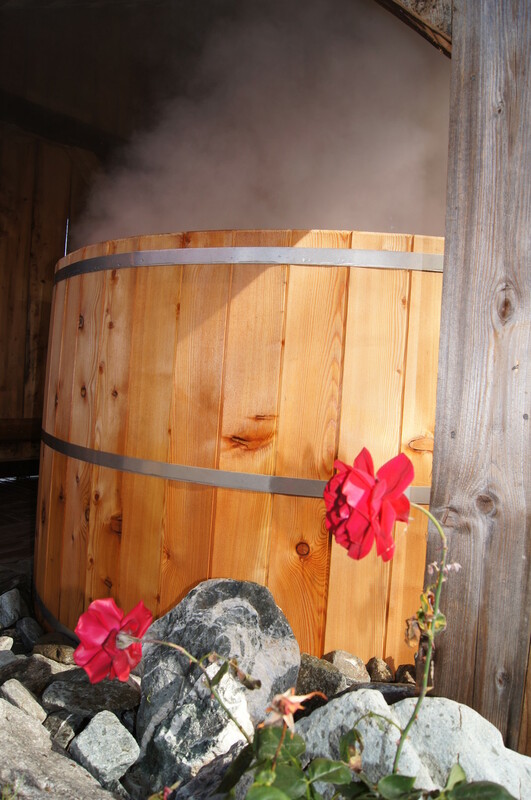 Or just drive with the gondola up the mountain and shorten so the hiking, or visit one of the many theme parks on the mountain (Filzalmsee in Brixen im Thale, Hexenwasser in Söll, Ellmis Zauberwelt in Ellmau, Alpinolino in Westendorf, ...) there you can take a bath in the mountain lake or have a seat on one of the many mountain huts and lodges.